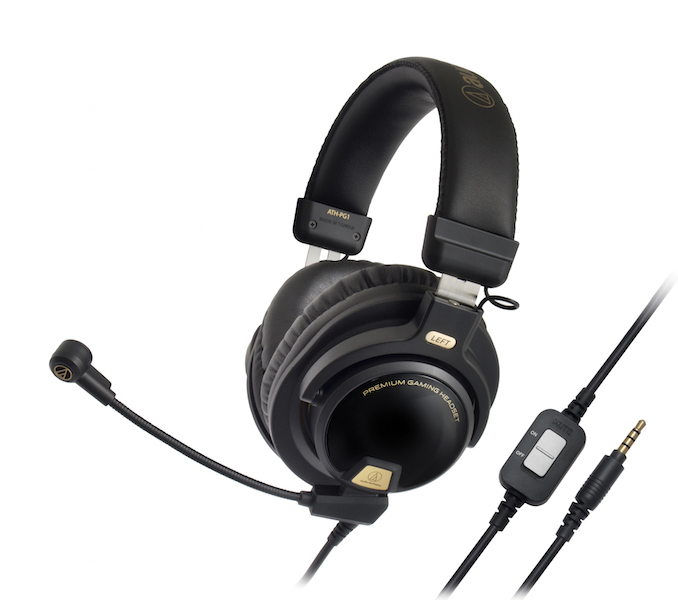 STOW, OH, June 22, 2015 - Audio-Technica is now shipping its ATH-PG1 and ATH-PDG1 Premium Gaming Headsets, two high-performance closed-back and open-air headphones that combine immersive sound quality with gaming-centric features like swiveling detachable microphones and compatibility with computers, PlayStation 4 and Xbox One (with adapter). "When it comes to gaming headsets, it's all about being drawn into the gaming experience," said Crystal Griffith, Audio-Technica Consumer Marketing Manager. "Our ATH-PG1 and ATH-PDG1 are designed to place players completely into the virtual sonic reality of the playing environment with deep bass and superior midrange and treble definition, while providing the gaming-specific features and cross-platform compatibility that serious gamers demand." The ATH-PG1 features a closed-back design for sonic isolation and total immersion into the gaming soundspace. Its 44 mm drivers deliver powerful sound with exceptional clarity, precise imaging and extreme dynamic range. The headset is constructed from lightweight materials and features a soft leather headband and earpads for total comfort even during long playing sessions. The ATH-PDG1 is ideal for listeners who prefer the natural sound and feel of open-air headphones, thanks to its 40 mm drivers with CCAW (copper-clad aluminum wire) voice coils, tuned to reproduce all the lively sonic detail today's games have to offer. The headphones' lightweight honeycomb aluminum casing provides a spacious yet impactful, three-dimensional sound field and the ATH-PDG1's soft leather earpads and headband assure long-wearing comfort no matter how long players are in the game. The ATH-PG1 and ATH-PDG1 are compatible with the PlayStation® PS4 TM, iPad®, iPhone TM, laptops and desktop computers. They are also compatible with the Xbox One using the Xbox one Stereo Headset Adapter found at www.xbox.com. The Audio-Technica ATH-PG1 and ATH-PDG1 Premium Gaming Headsets are currently available at a suggested retail price of US$199.95 for either model. 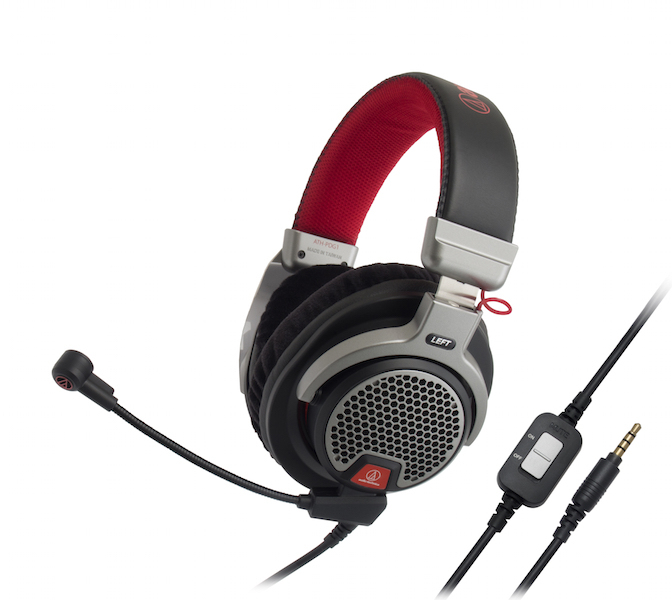 Also available are the ATH-AG1 and ATH-ADG1 High-Fidelity Gaming Headsets both at a suggested retail price of US$299.95. All gaming headsets come with a two-year warranty. Click here for ATH-PG1 and ATH-PDG1 profiles and downloadable high-res photos.